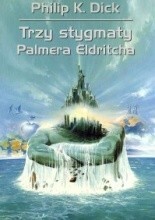 Classic science fiction from the master It began with a blinding light, a divine revelation from a mysterious intelligence that called itself VALIS. And with that, the fabric of reality was ripped open and laid bare so that anything seemed possible, but nothing seemed quite right. 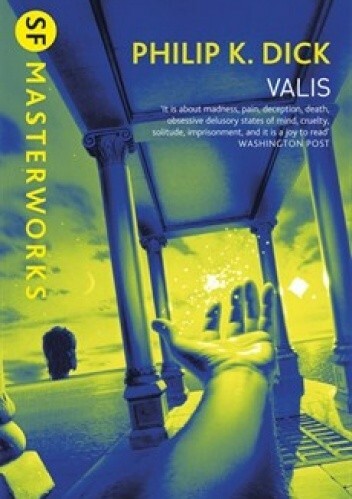 Part science fiction, part theological detective story ' in which God plays both the missing person and the perpetrator of the ultimate crime, VALIS is both disorienting and eerily funny, and a joy to read.